Dubai real estate assets have given a 120 percent return to investors in the ten years since the global financial crisis, according to a new report. The crisis, caused by a collapse in the US sub-prime mortgage market, saw real estate values fall by more than 50 percent. Dubai was not immune to the crisis, with many projects stalled or cancelled. 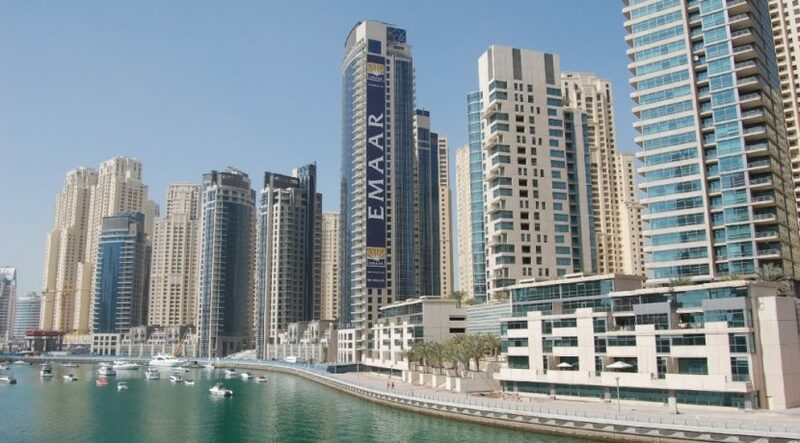 The property market in the emirate has returned to a buoyant phase, boosted by a number of government investments and, more recently, the awarding of Expo 2020 to Dubai. A new report from Reidin/Global Capital Partners has revealed that total return analysis of real estate assets in such major cities as Dubai, New York, Singapore and London, ranged between five percent and 11 percent. Real estate assets in Dubai and Singapore have returned close to 120 percent in the form of rents and capital gains over the last ten years, compared to 75 percent in London and 63 percent in New York. 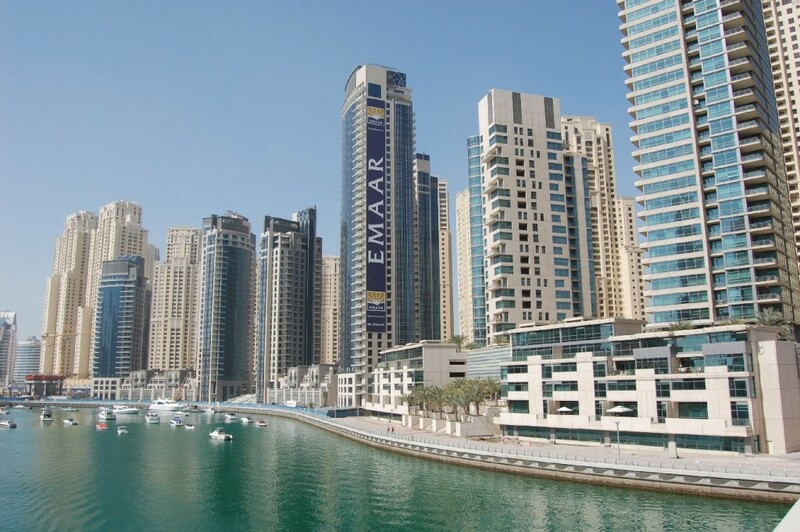 The bulk of the returns in Dubai have been through rental increases. In the commodity space, the report said gold has returned 92 percent (followed by silver at 36 percent), boosted predominantly by due to lower interest rates since the onset of the crisis. The report said the best investment over the past ten years has been the Nasdaq Index, which yielded the highest returns (138 percent), followed by properties in Dubai (121 percent) and Singapore (126 percent). “This value analysis reveals that Dubai and Singapore have been the most lucrative avenues for investors, inferior only to the riskier Nasdaq composite portfolio,” the report said.